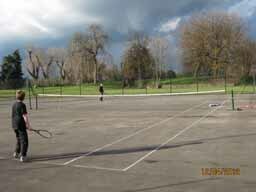 In recent days both the ball- court and the tennis court have been jet washed. 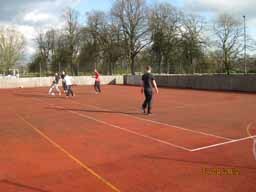 the result of this is that on the tennis court nets have been put up. These courts can now be used free of charge.